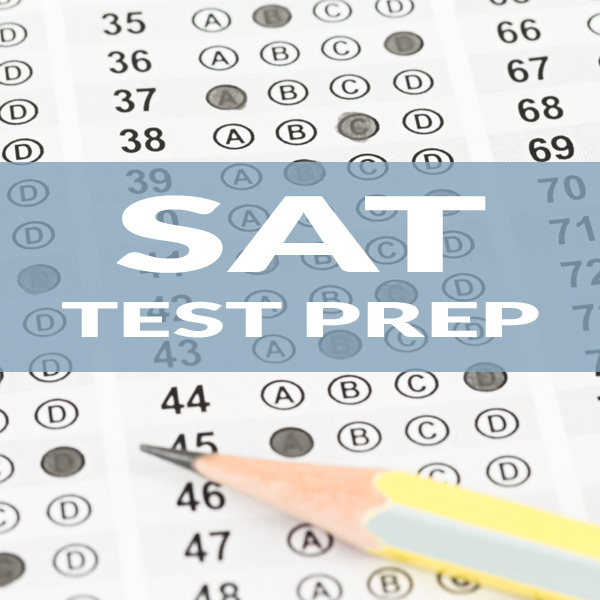 Classes will meet at North Seattle College, and practice tests will be held at Seattle Prep. Practice tests may be taken at home if necessary. * Makeup class available. Please inquire.